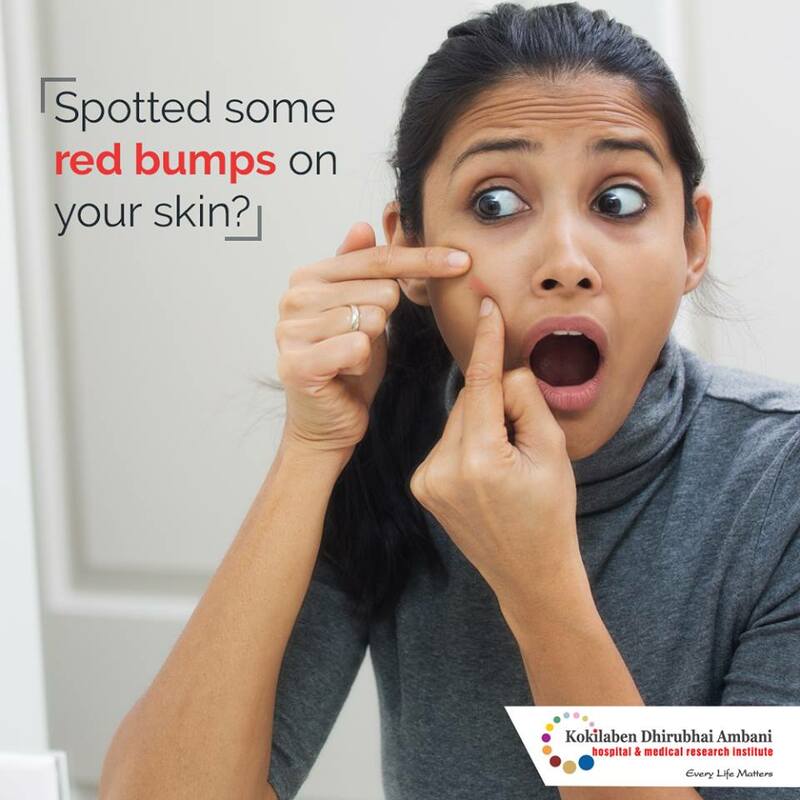 Spotted some red bumps on your skin? Cherry angioma is small red bumps or growths that can show up anywhere on your body. They are not harmful and can be left alone. They can be removed by laser if required for aesthetic reasons.